Inês Silva is a social entrepreneur, activist and tech aficionado. 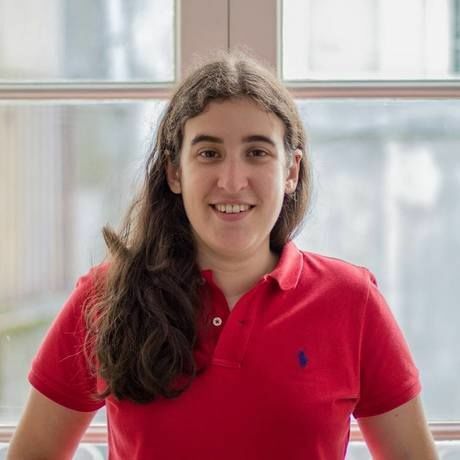 Passionate about connecting people and ideas, Ines has spent the last 7 years promoting entrepreneurship in Portugal and abroad. She co-founded Startup Pirates, a one-week pre-acceleration program for aspiring entrepreneurs, PortugalStartups.com, a news portal about the Portuguese startup scene and Trojan Horse was a Unicorn, the best event for digital artists in the world. By the time she turned 26, Inês had launched a dozen of projects and initiatives, graduated from the Singularity University and was the youngest student to complete the program of THNK, School of Creative Leadership. Her experience led her to become a Special Advisor to the Secretary of State of Industry, a position that she holds till now, and move from her native city of Porto to Lisbon. In her CreativeMornings lecture Inês will tell us how she let her unquenchable curiosity drive her decisions in life and career. Impossible is a global product design company. We are a group of people who have come together to help solve meaningful problems and guide global change. ActiveMedia is a design & creative agency based in Lisbon, focused on developing digital projects: strategy, design, development, content creation & curation. ActiveMedia .is/Digital & everything else. Daily Coffee proudly imports and represents the coffee brand, Lavazza, in Portugal. Lavazza is a 122 years old familiar brand from Torino, in Italy.